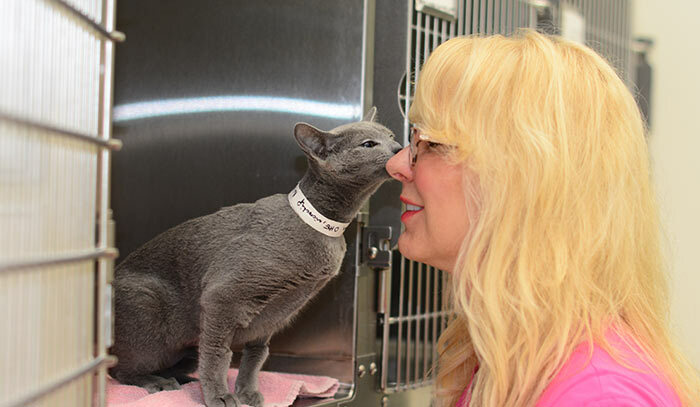 Providing comprehensive kitten care is one of our hospital's specialties! Did you just adopt a new kitten? Is this your first kitten, or are you adding an additional sibling? Whether you are a new or experienced cat owner, Perky Paws Pet Hospital strives to provide you with all the tools to keep your kitten healthy! We are excited to welcome your loving and adorable companion to our family at Perky Paws! We promise that we will be there to support and provide you with all of the care, guidance, and information you will need to ensure that your new kitten grows up strong, healthy and happy! Kittens are a busy group of pets – eating, napping, purring, and playing! With all that activity, we know how hard it can be to decide which health insurance to choose, what kind of food to feed – so many questions! At Perky Paws, we understand how confusing all of this information can be and are here to help! During your kitten’s first appointment, we will talk with you about the services and products to help keep your kitten healthy and answer all of your questions. This includes information regarding heartworm prevention, flea and tick prevention, house training, obedience training, microchipping, diet, dental hygiene, and veterinary health insurance options. The entire staff at Perky Paws is here to help answer your questions. 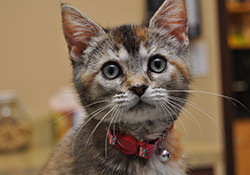 Additionally, your new family member will receive a Perky Paws Kitten Kit! This kitten kit is loaded with information and goodies, and a complimentary dose of heartworm and flea prevention.